The Cumberland Advisors Week in Review is a recap of news, commentary, and opinion from our team. These are not revised assessments, and circumstances may have changed in the market from the time of original publication. We also include older commentaries that our editors have determined may be of interest to our audience. Your feedback is always welcome. 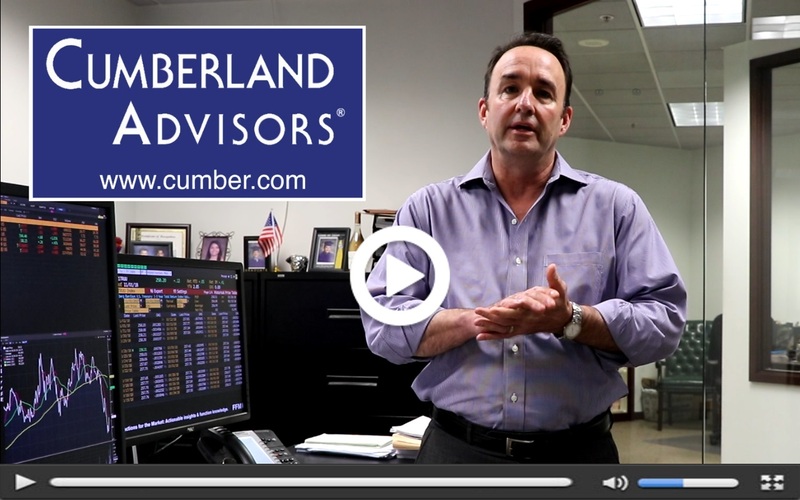 Matt McAleer talks about the market this week and Cumberland Advisors’ broad positions. David Kotok jumps in with some Q&A about trade talks and the midterm elections: are they having an effect on the market? 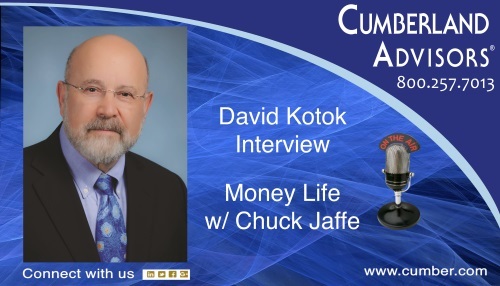 David Kotok, Chief Investment Officer/Co-Founder, Cumberland Advisors, joins Chuck Jaffe on his program, Money Life. David Kotok and Chuck Jaffe discuss what’s normal for financial markets, the Great Recession, thoughts on the volatility of October 2018, trade wars, and how does he see the year and the decade finishing out. The interview is available here. Have you subscribed to our YouTube Channel?Thank you for engaging with us, your comments always welcome. Links to other websites or electronic media controlled or offered by Third-Parties (non-affiliates of Cumberland Advisors) are provided only as a reference and courtesy to our users. Cumberland Advisors has no control over such websites, does not recommend or endorse any opinions, ideas, products, information, or content of such sites, and makes no warranties as to the accuracy, completeness, reliability or suitability of their content. Cumberland Advisors hereby disclaims liability for any information, materials, products or services posted or offered at any of the Third-Party websites. The Third-Party may have a privacy and/or security policy different from that of Cumberland Advisors. Therefore, please refer to the specific privacy and security policies of the Third-Party when accessing their websites. Cumberland Advisors Market Commentaries offer insights and analysis on upcoming, important economic issues that potentially impact global financial markets. Our team shares their thinking on global economic developments, market news and other factors that often influence investment opportunities and strategies. Cumberland Advisors® is registered with the SEC under the Investment Advisers Act of 1940. All information contained herein is for informational purposes only and does not constitute a solicitation or offer to sell securities or investment advisory services. Such an offer can only be made in the states where Cumberland Advisors is either registered or is a Notice Filer or where an exemption from such registration or filing is available. New accounts will not be accepted unless and until all local regulations have been satisfied. This presentation does not purport to be a complete description of our performance or investment services. Please feel free to forward our commentaries (with proper attribution) to others who may be interested. It is not our intention to state or imply in any manner that past results and profitability is an indication of future performance. All material presented is compiled from sources believed to be reliable. However, accuracy cannot be guaranteed.